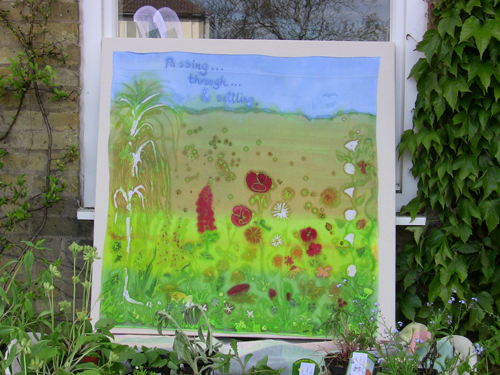 self seeding plants from Holly Rumble on Vimeo. 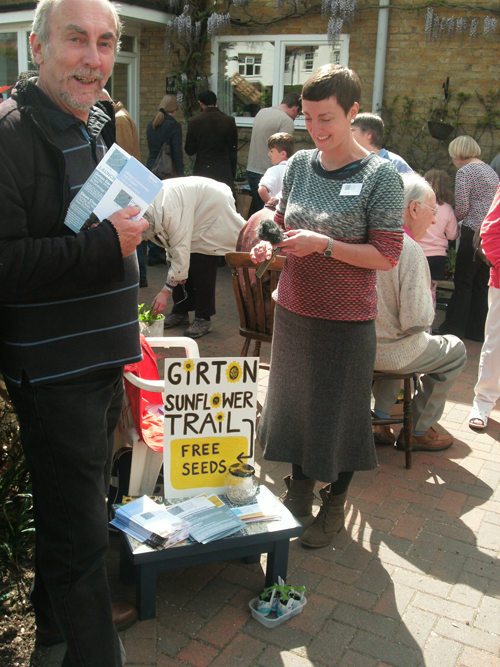 In the first of our community-led events, Girton Garden Society hosted a stall dedicated to self-seeding plants, as part of their plant sale. These are the species that gently settle into your garden following the introduction of a single plant, such as hollyhocks, poppies, and love-in-the mist. 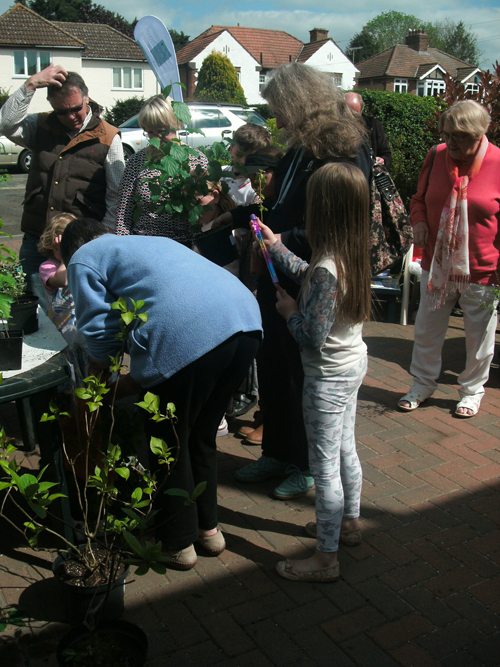 Termed “enthusiastic plants” by the organisers, these are perfect for establishing a cottage garden effect, with swathes of colour and interest throughout the growing year. 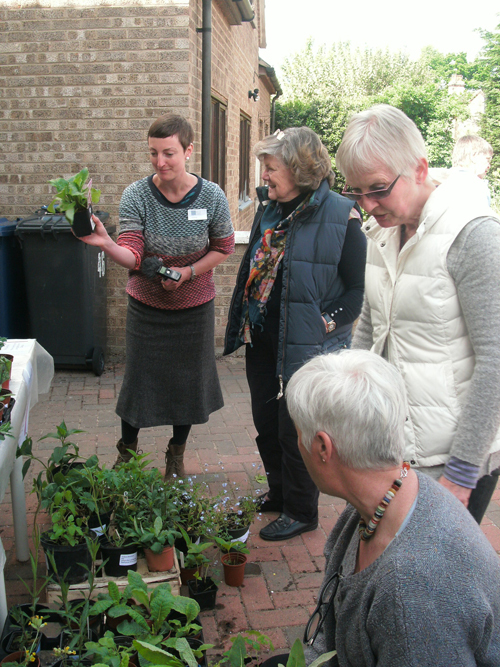 They require minimal effort to maintain, and are great plants for people with busy lives. 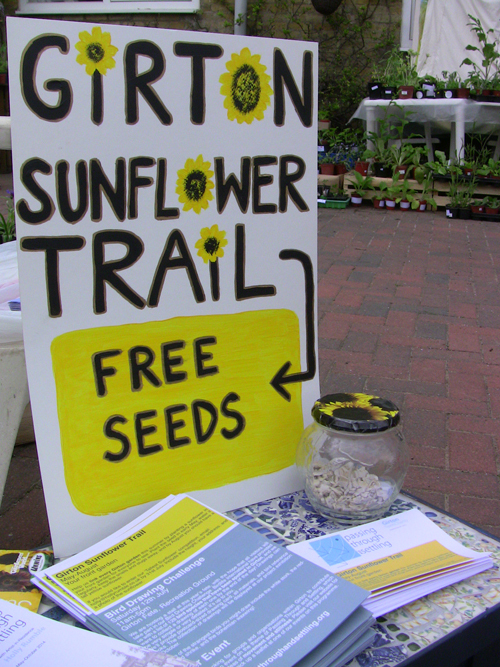 Artist in residence Holly Rumble was on hand to chat about the upcoming events, including giving away 300 sunflower seeds to Girton residents to kick start the sunflower trail.